This album contains 20 pages although extra pages can be added if you need more. 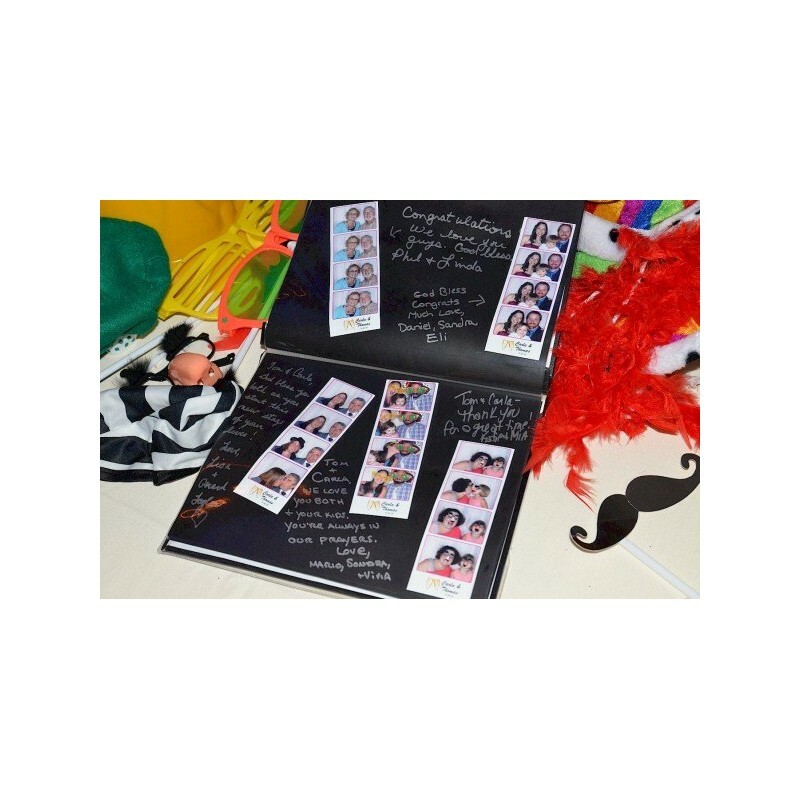 Each page is self-adhesive so you can apply your photos with ease. The pages are acid, PVC and lignin free so they won't react with your photos. Your photos can be repositioned on the pages with ease. 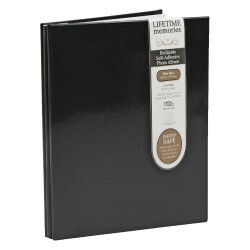 This album has a stylish, black design with black pages.